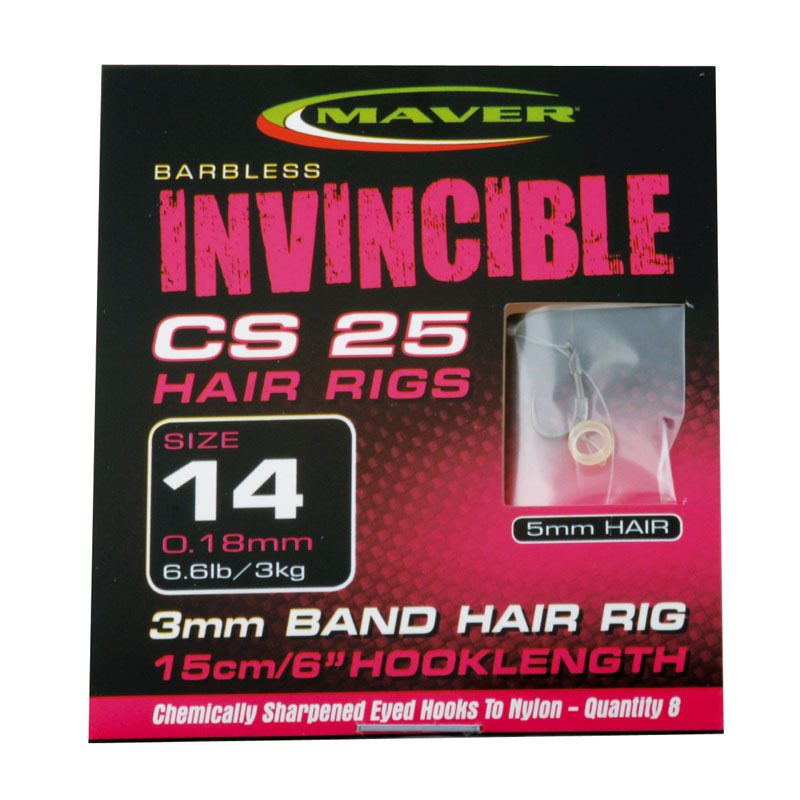 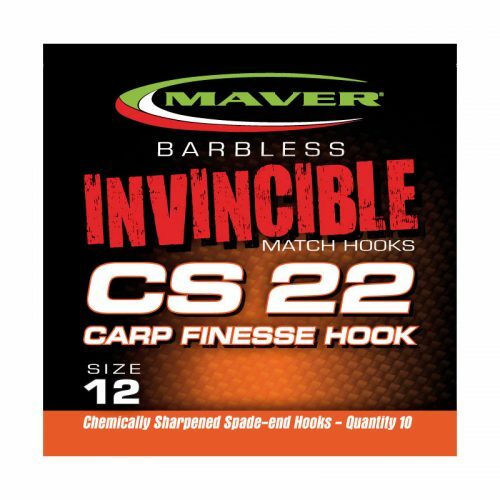 The ideal all-round hook for heavy duty commercial carp fishing. 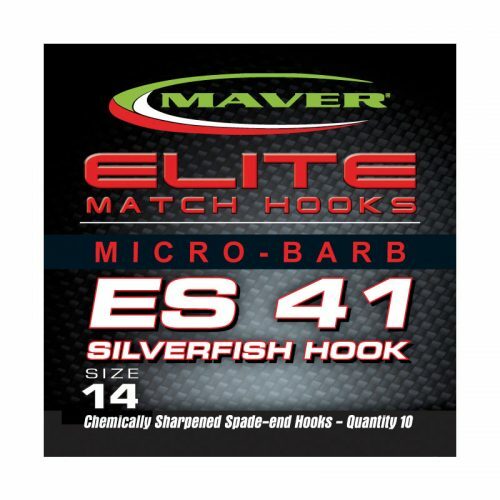 A large eye, ultra strong gauge and classic long shank makes this range perfect for bagging and margin work on the pole. Tied with a knotless knot of a 15cm hooklength and finished off with a hair rigged 3mm bait band. 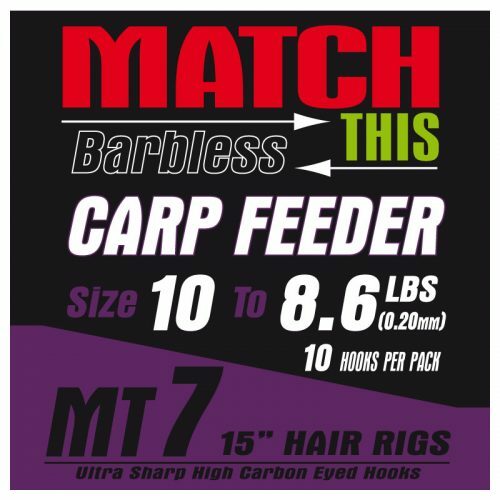 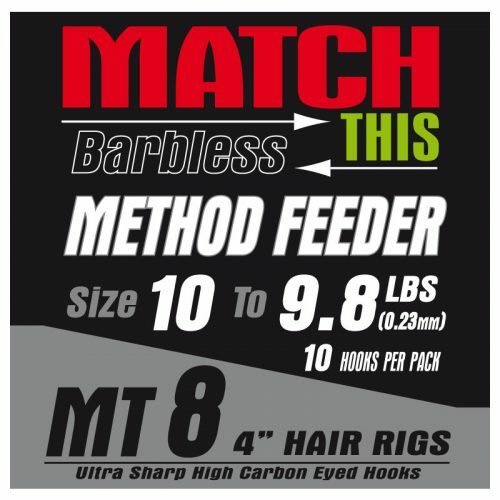 Ideal for all particle, meat and pellet baits.